Its our lucky day! 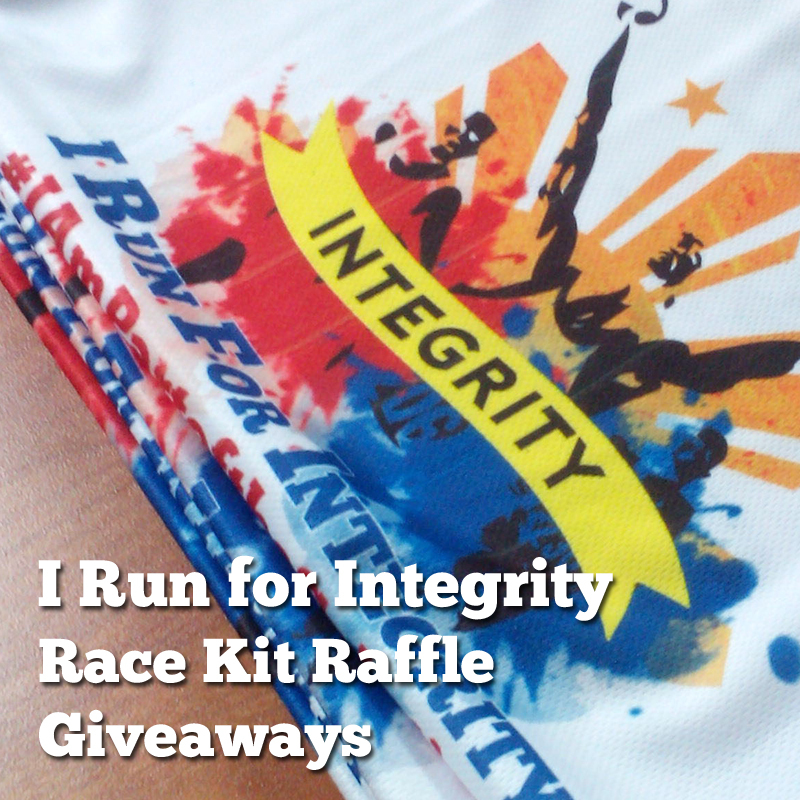 Sailorstarcacher is now giving away race kits from Integrity Intiative's upcoming fun run entitled "I Run for Integrity: I am Part of the Solution"
Simply follow all the mechanics from Rafflecopter. Not following the instructions will be automatically disqualified. Giveaway ends on December 7, monday and the lucky winner will be announced on Sailorstarcacher's Facebook, Twitter and on Instagram. The lucky winner needs to respond in sailorstarcacher's personal message/email within 24 hours for the race kit claiming instructions, or else she'll be choosing another winner. Don't fret if ever you missed the chance to win a race kit, because you can still avail them for a price of 500 Pesos only. Get it while stocks last. You can directly buy them at the 19th Floor, Philippine AXA Life Centre, Sen. Gil Puyat Ave. corner Tindalo Street, Makati City. So good luck, and we’ll see you on the race! Who doesn't love a little fun in the sun? The beach can be a perfect way to spend the day and get some summer moments with your loved ones. Summer means sun, shorts, sandals, bathing suits, and bronzed skin. But with beach hair and shorter hemlines comes the dangers that not only instigate the probability of skin cancer, but the aging process as well. 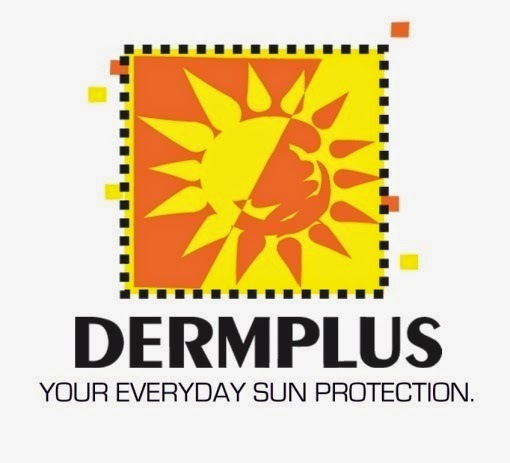 Sun exposure is, essentially, subjecting yourself to sun damage – but in the same note, avoiding the outdoors altogether is both impractical and nearly impossible. Seeing that we are all part of Mother Earth, we must thankfully recognize that she have continuously provided us shelter and nourishment. We should also be aware that through human modernization and capitalism that have affected, exploited, abused and contaminated nature. These have caused great damage, ruin, and disruption of our Mother Earth, hitting us back hard through what we have come to know as the climate change. It is our duty to create consciousness, to take a decisive action, and to change our system and structures that causes climate change and other dangers to Mother Earth. In light to these we must acknowledge that every individual or institution has a responsibility to promote awareness through teaching, respect, and oversee the care for nature. 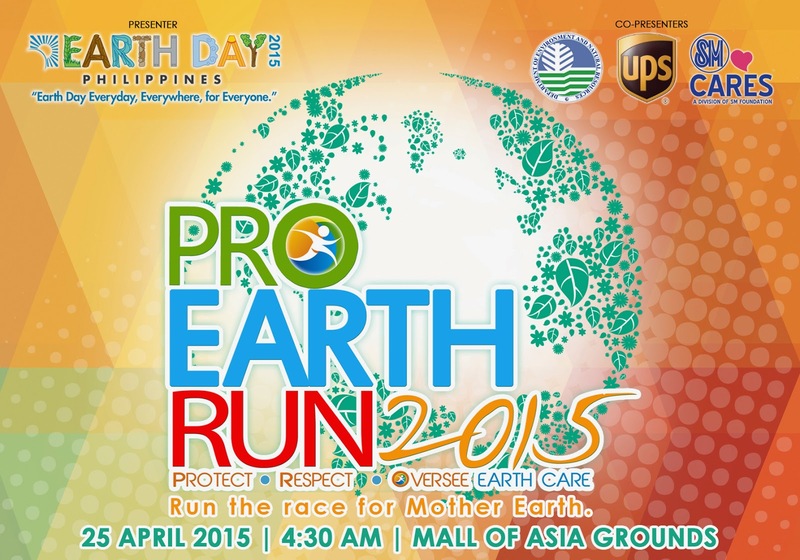 This is why the Earth Day Network Philippines is hosting the Pro Earth Run 2015. 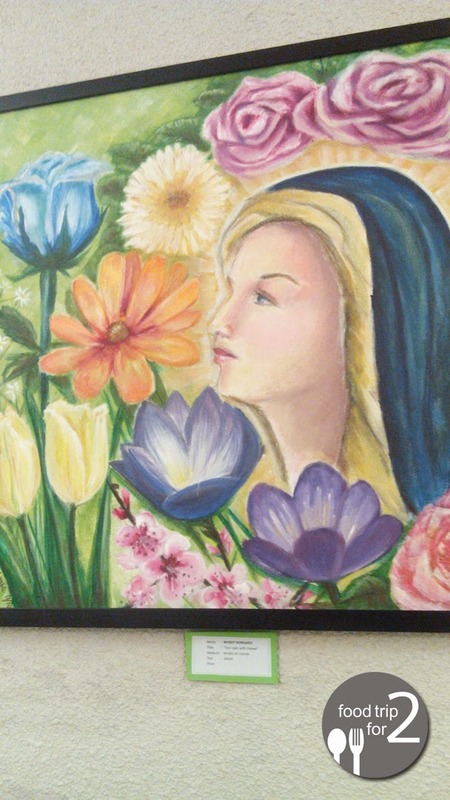 Earth Day Network Philippines standing as the voice of Mother Earth has actively engaged the participation of people from various sector: government, corporate, religious and academic institutions to gather together with a common aim of environmental protection, preservation, and promotion. 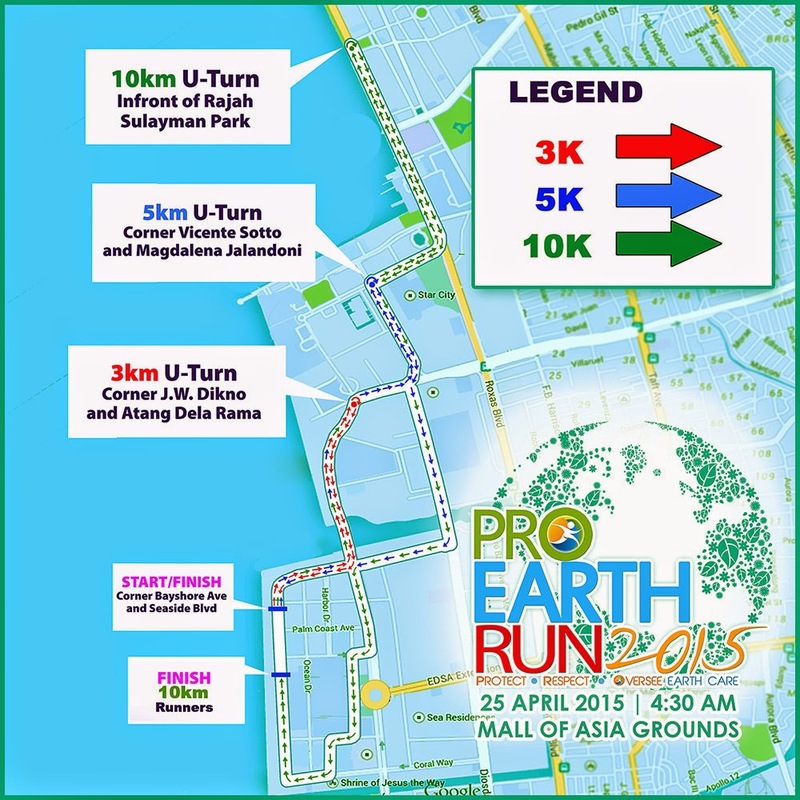 For its second year Earth Day Network Philippines is going to host PRO Earth Run 2015 to inspire people to actively contribute in Protecting, Respecting, Overseeing Earth care by running for a cause, running for Mother Earth. 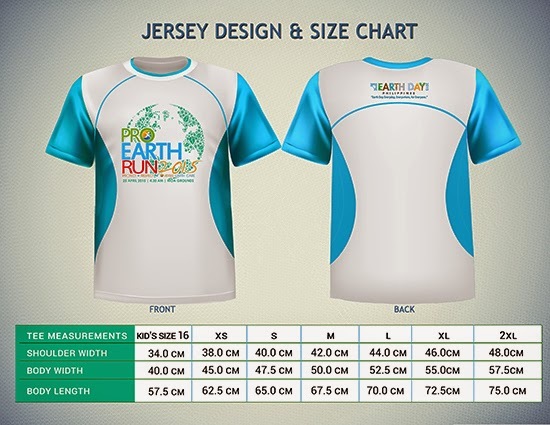 PRO Earth Run 2015 is an advocacy to encourage people to Protect, Respect and Oversee the sensible and sustainable care for Mother Earth. 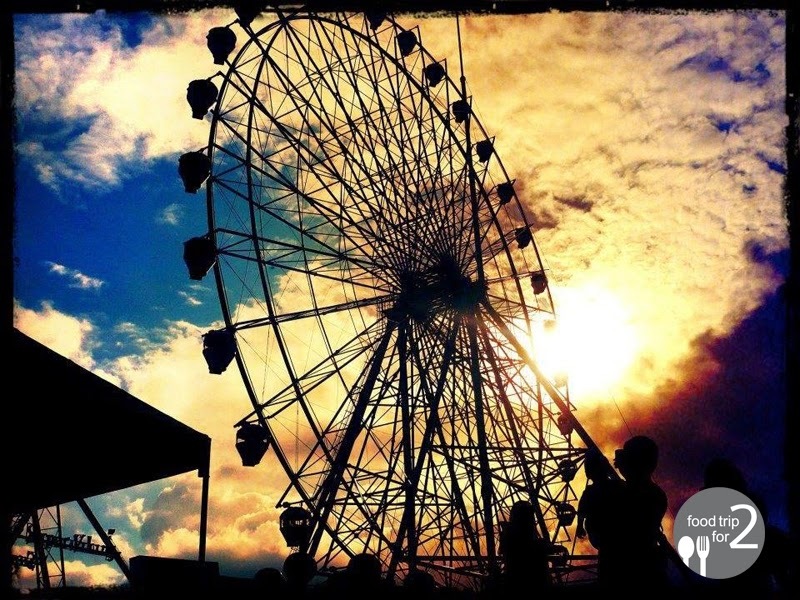 Proceeds from this event will go to the continuing environmental projects. It also promotes healthy living through running so they are hitting two birds with one stone with this event. Zero Basura Olympics (ZBO) A friendly competition among local government units, companies, and communities to recognize the best practices in implementing RA 9003 on proper solid waste disposal. Trees4life: Tubong Pinoy Movement A reforestation project with a twist as it goes for the promotion of native and indigenous species of trees. Agos Ram Pump Philippines A program to install one hundred (100) ram pumps by 2013 that will provide upland communities with accessible and reliable community water system using hydraulic ram pumps. Earth Day Village Program Started as a Tarp bag Project that eventually gained recognition and earned EDNPI its prestigious Body Shop UK grant. The program aims to turn tarpaulins into reusable products such as bags. Mini-carbon Olympics (MCO) It aims to create awareness on climate change in identified academic institutions by recognizing outstanding performances in reducing greenhouse gas emission in their campuses. Watershed Restoration and Forest Conservation A watershed and forest conservation project in Tagkawayan, Quezon. Re-charge Tacloban A program that intends to bring to Typhoon Yolanda-hit tacloban a fleet of solar-powered electric jeepneys (eJeepneys). 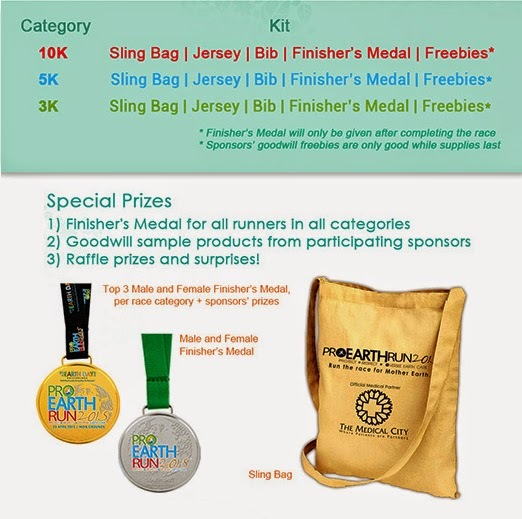 If you avail of the race kit delivery option, Race Kit delivery will start on April 1 until April 15. 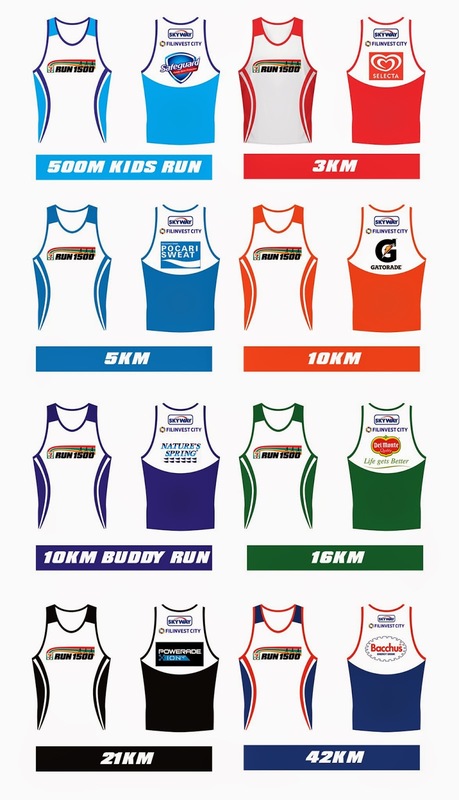 If you opt to pick-up your race kit, Race Kit redemption will be on April 17-19, 2015 at designated partner sports stores, to be announced soon. Jayvee and I love homecooked meals. 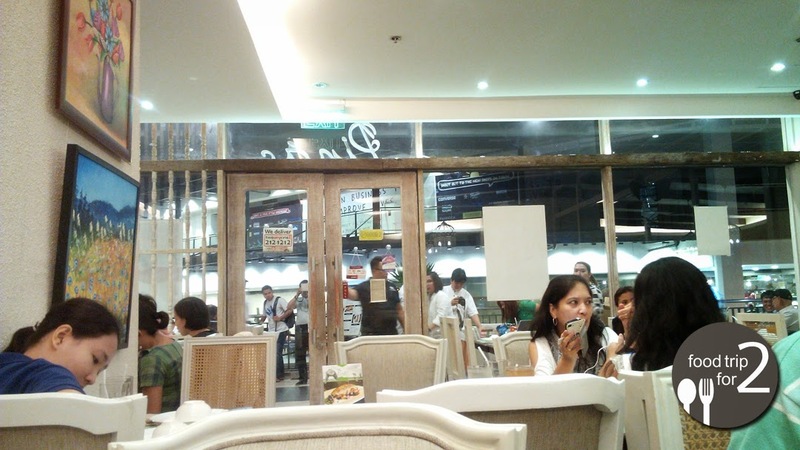 We share the same love for food (the main reason why this blog was created) and we're glad that we were invited for the Supreme business solutions product launch (review on my blog here) and also for the food tasting at Pinac Kapampangan Cuisine. 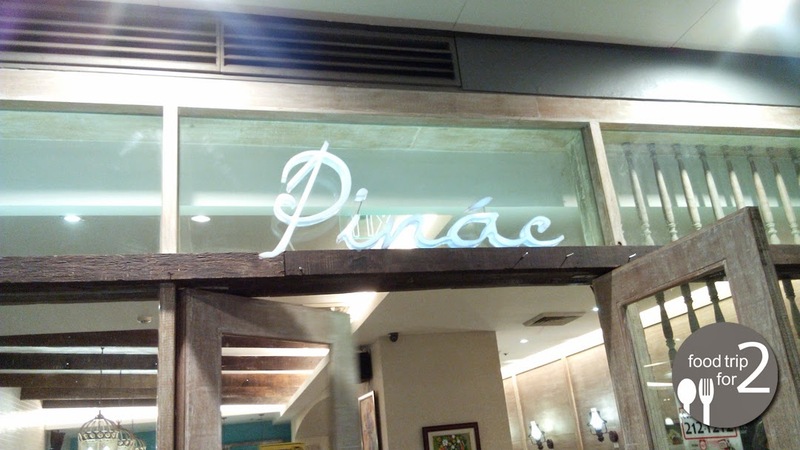 Situated at the UP Town Center, Pinac offers a wide array of heirloom kapampangan dishes that surely hits the spot on our hearts and bellies. 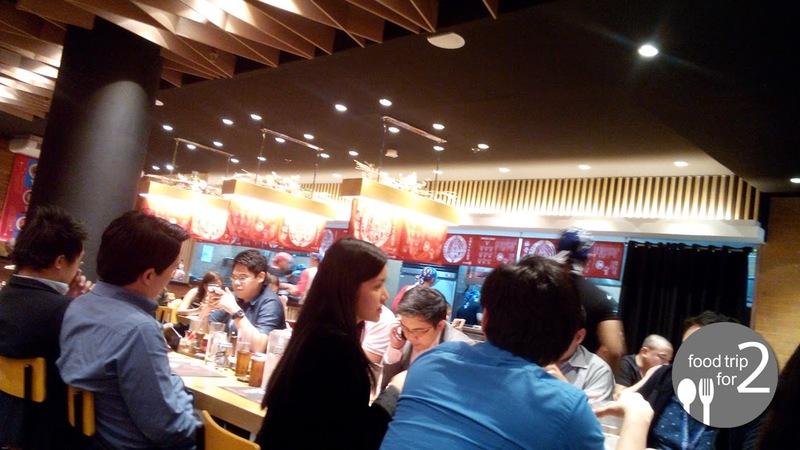 Added to that is the homey feel of the restaurant itself. 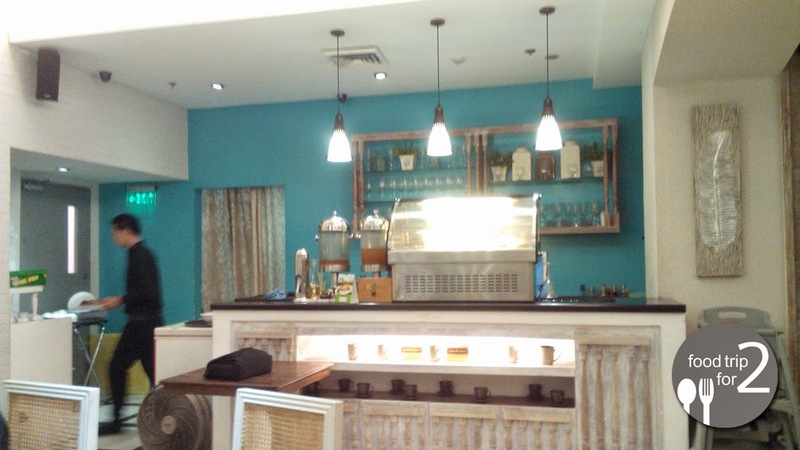 Light blue wallpapers helps light up the place and made it cozy, while tables and chairs used, and also the wooden doors gave it a modern rustic feel. 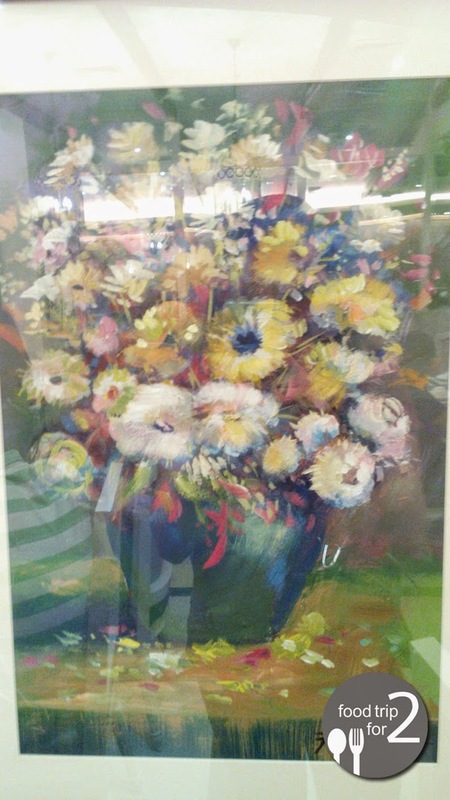 I also liked the paintings displayed for it gives color and liveliness to the whole place. Pinac's Appetizer platter that is composed of pork sisig, calamares, hito balls, lumpiang ubod, wanton paper, lettuce, and its additional condiments is a perfect sample of what they had to offer for us: We were all in awe on the hito balls, where it was best eaten when being wrapped in lettuce and added buro to taste. 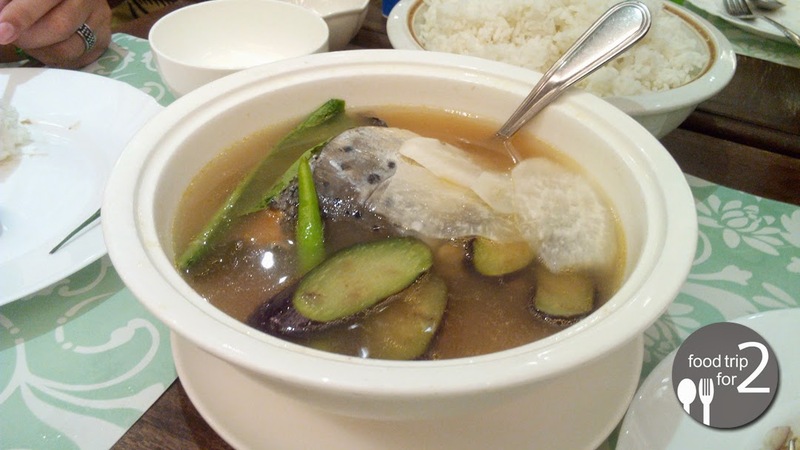 The hito balls alone were amazing, and adding buro to the dish gives it a unique texture and flavor without any hint of a musky smell that is common to the burong hipon. 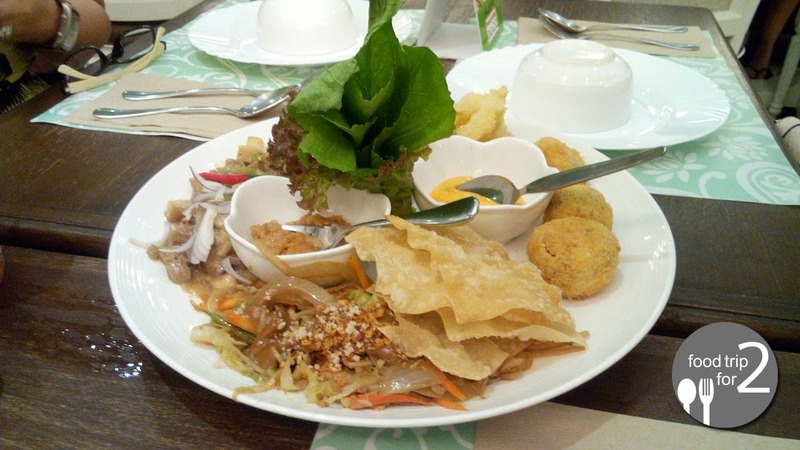 I also liked the lumpiang ubod, the mix of veggies that is already mixed with their signature peanut sauce is something that I would eat, especially in times where I needed to lose more weight. 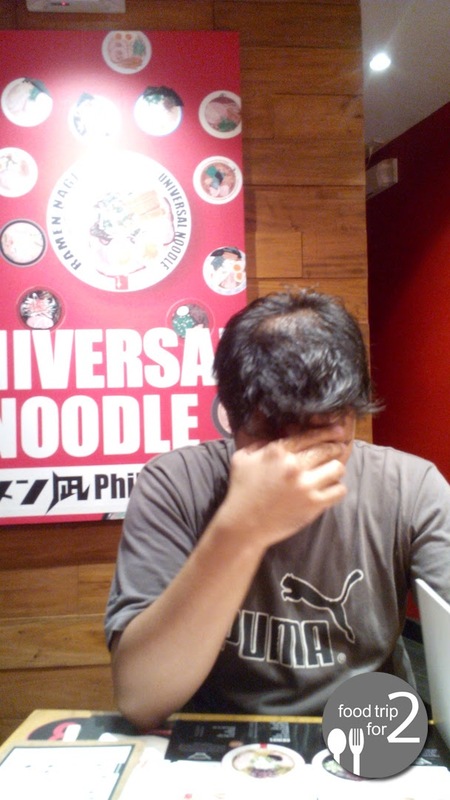 I'd rather eat it alone than being mixed with the lumpia wrapper that is separated from the dish. 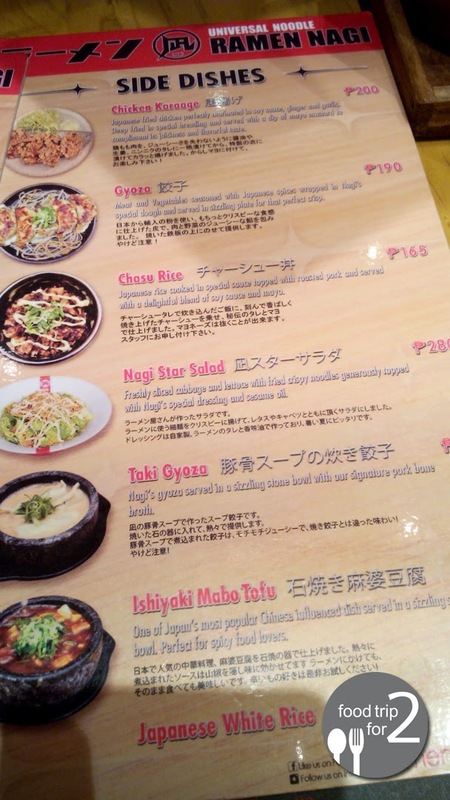 I could only wish that they had more sisig in their appetizer platter. 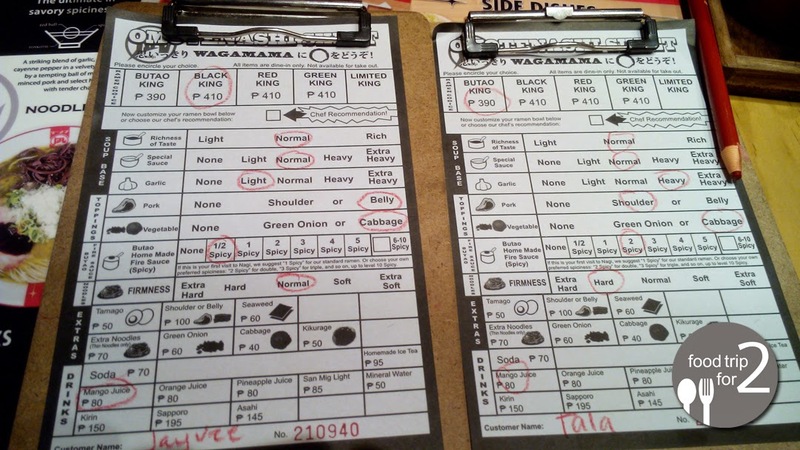 Jayvee and I loved sisig, and we want more. 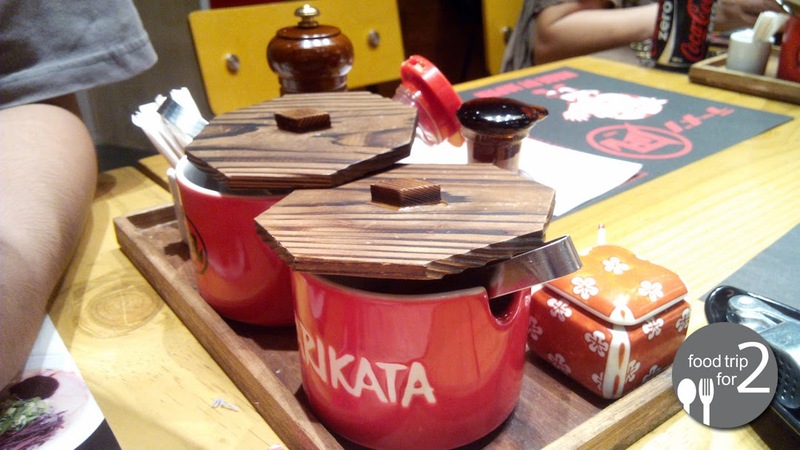 And in a way, their calamares is somewhat common for all of us. 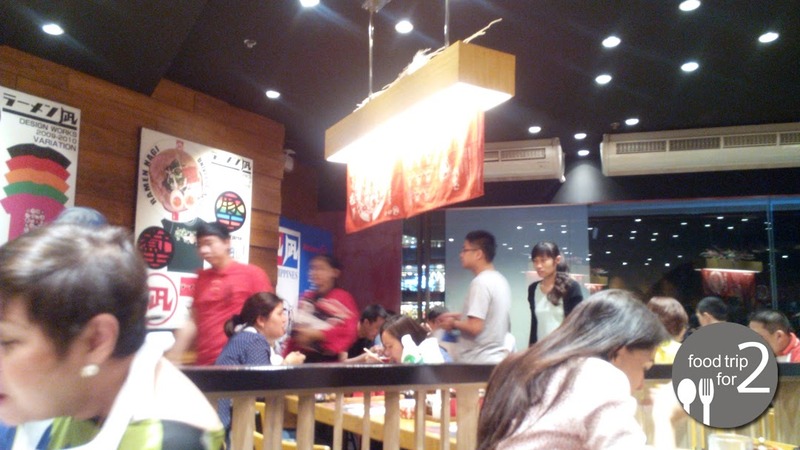 But I had to admit that thy gave huge servings (and slices) for us, so yay pa rin! 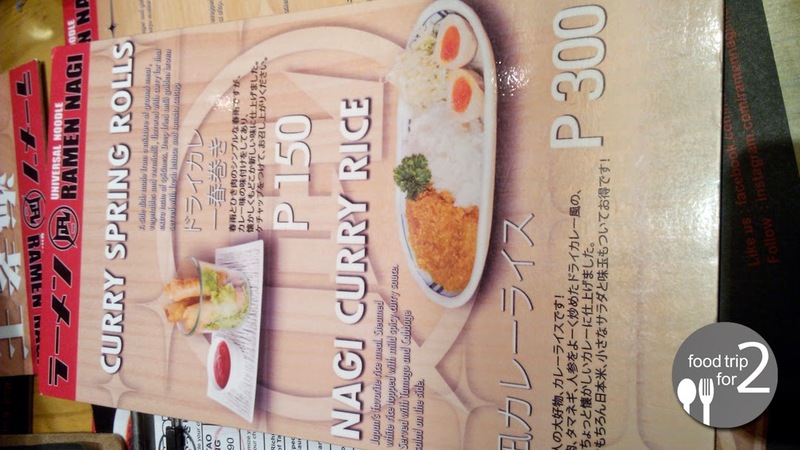 I like the fact that their soup dish, the Sinigang na ulo ng mayamaya can be customized according to taste by adding miso to the dish. 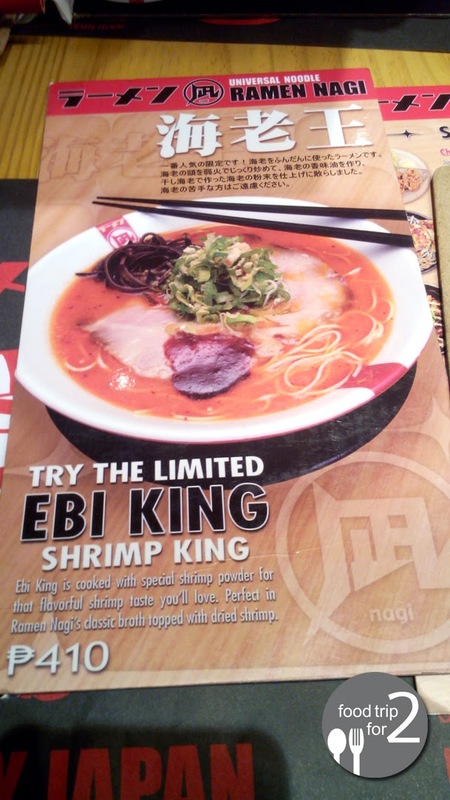 This is nice if you like your sinigang to have a mild or sour taste. 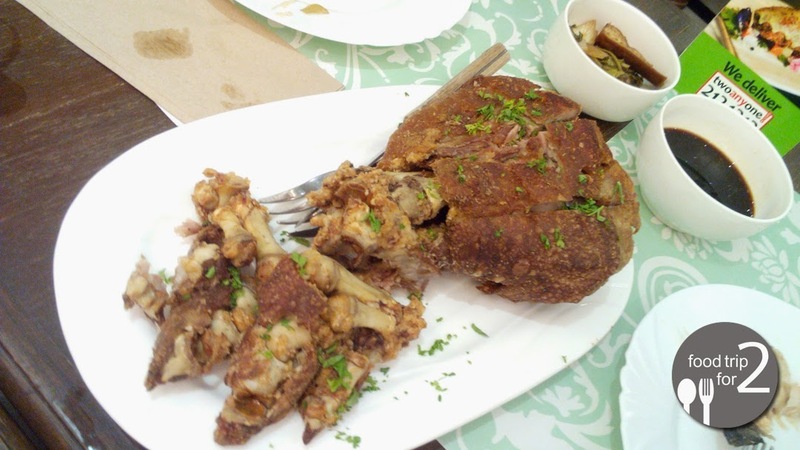 Their Crispy Pata is made to perfection! 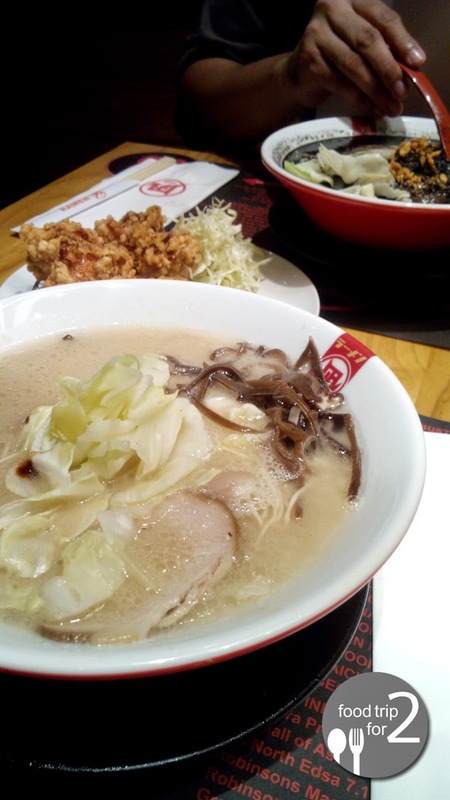 The dish alone is made for sharing. 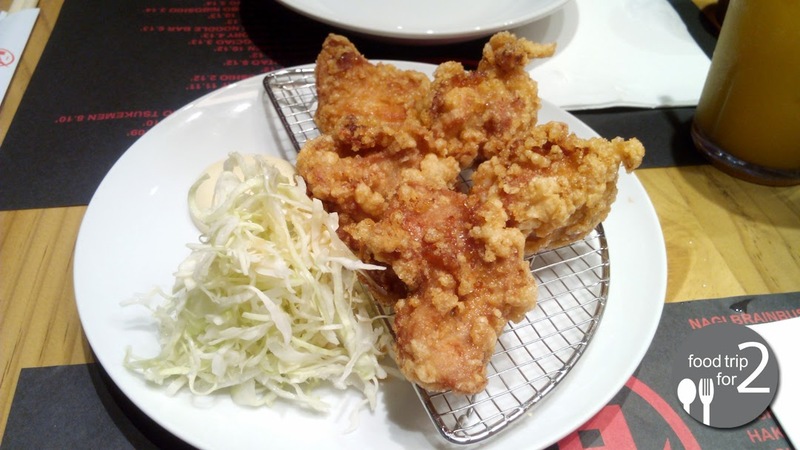 The crispy skin and meat just falls of the bone, dip it with the soy sauce/vinegar combo and the generous serving of rice and you're good to go. 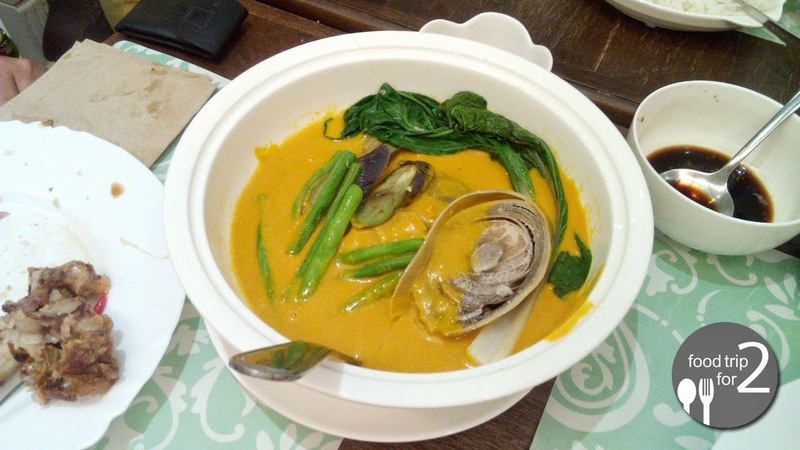 Pinac's Kare kare is one for the books. 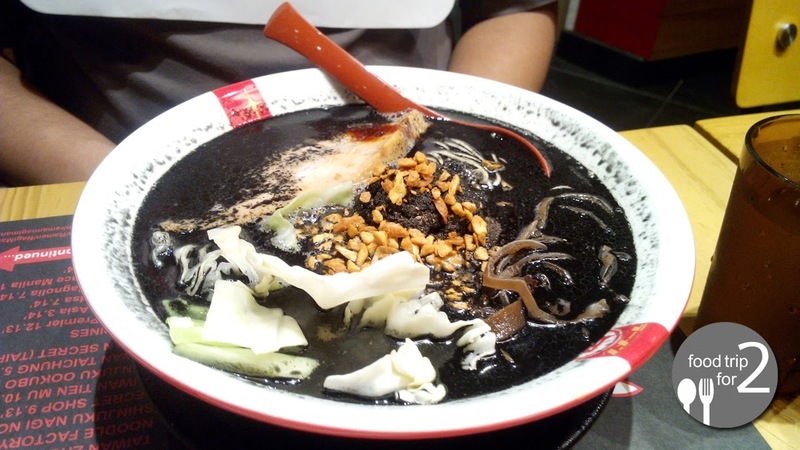 It has this distinct nutty taste because of the roasted rice used in making the peanut sauce, served with generous servings of meat and fresh veggies. 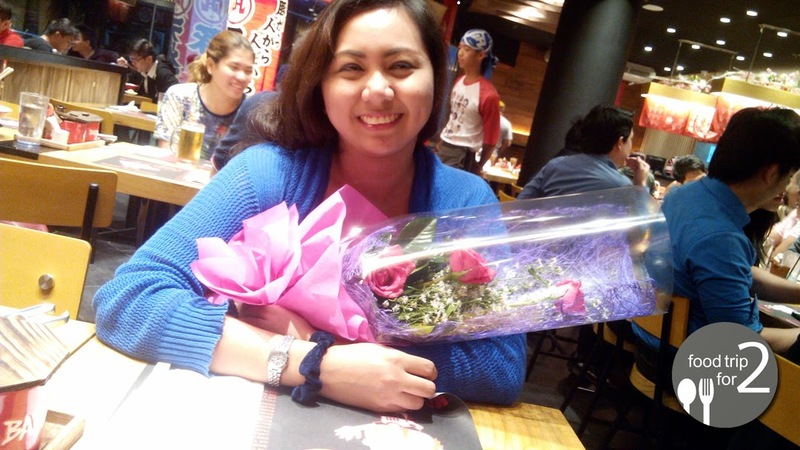 It is indeed a standout of them all. This unusual combo of suman, tsokolate and mangga is something that I am not accustomed of, but Jayvee told me that it's the usual dessert staple from the provinces. One thing I noticed is that the suman is coated with sugar (which I really liked), the tsokolate is a bit bland for my taste and good thing that the mangoes and really fresh! 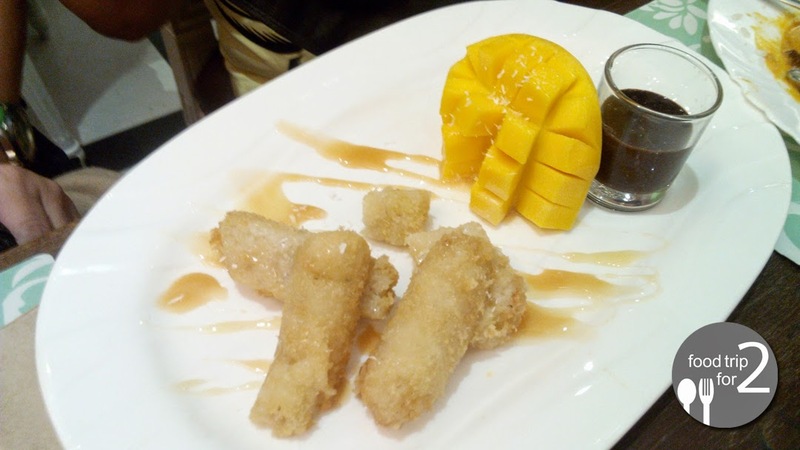 I only ate the fresh mangoes and suman, while Jayvee and our fellow foodies like the trio combo. We had a great experience here at Pinac! 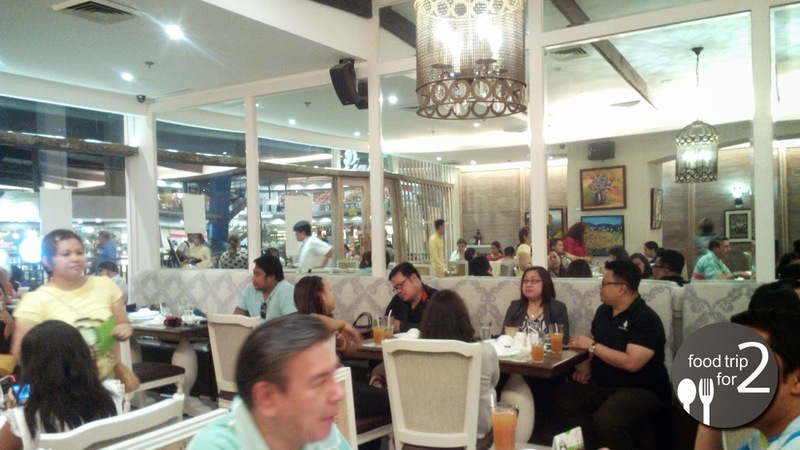 Indeed a great place to dine in and have a taste of Kapampangan cuisine. 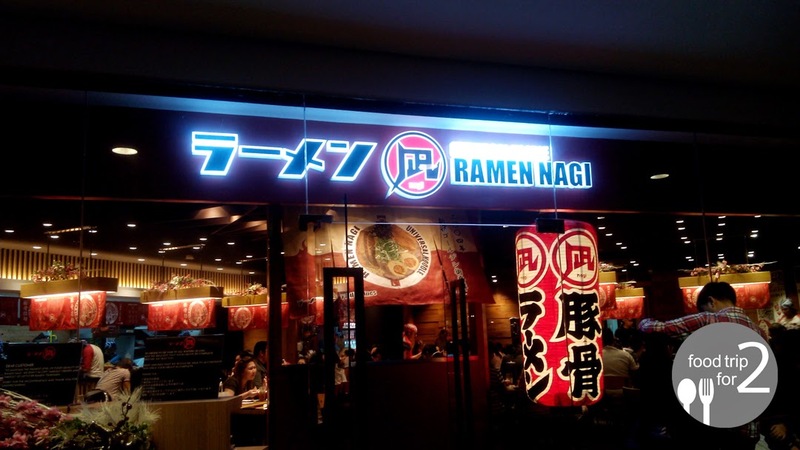 Definitely worth the visit! An exciting event from 7-Eleven is coming this March 15, 2015. 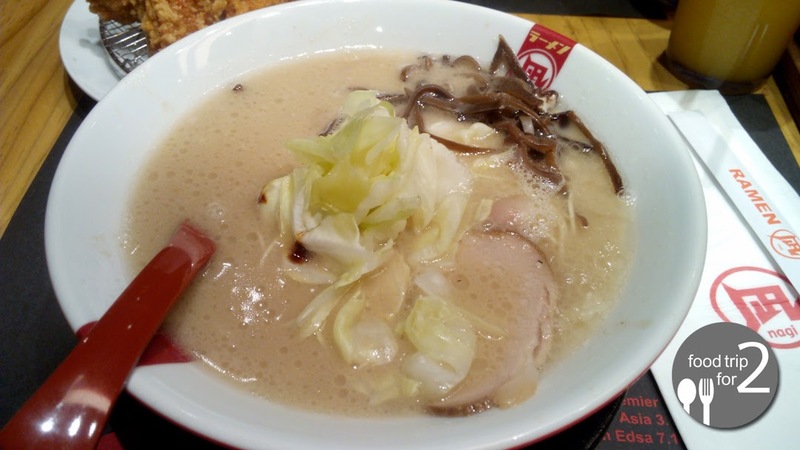 The RUN 1500 is the another installation to the 7-Eleven Run Series. 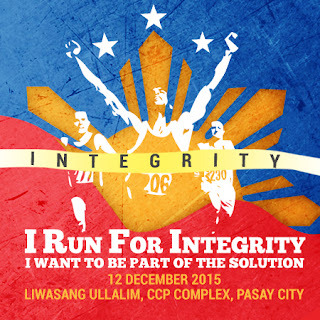 It is an annual race that will be held at the Filinvest City Alabang: Bridgeway Avenue and Spectrum Midway. From RUN 800 of 2012 which attracted over 10,000 participants followed by RUN 1000 that attracted nearly 18,000 runners and was deemed the largest paid running event in the country in 2014. 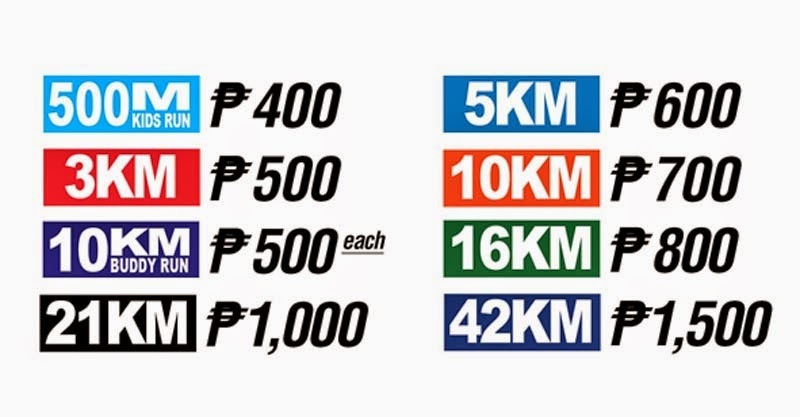 The 7-Eleven Run Series a tradition held in celebrating the store’s opening milestones: RUN 800 to celebrate 800 stores in the Philippines, RUN 1000 to celebrate 1000 stores and this year’s RUN 1500 is to celebrate in anticipation of their 1,500th store. 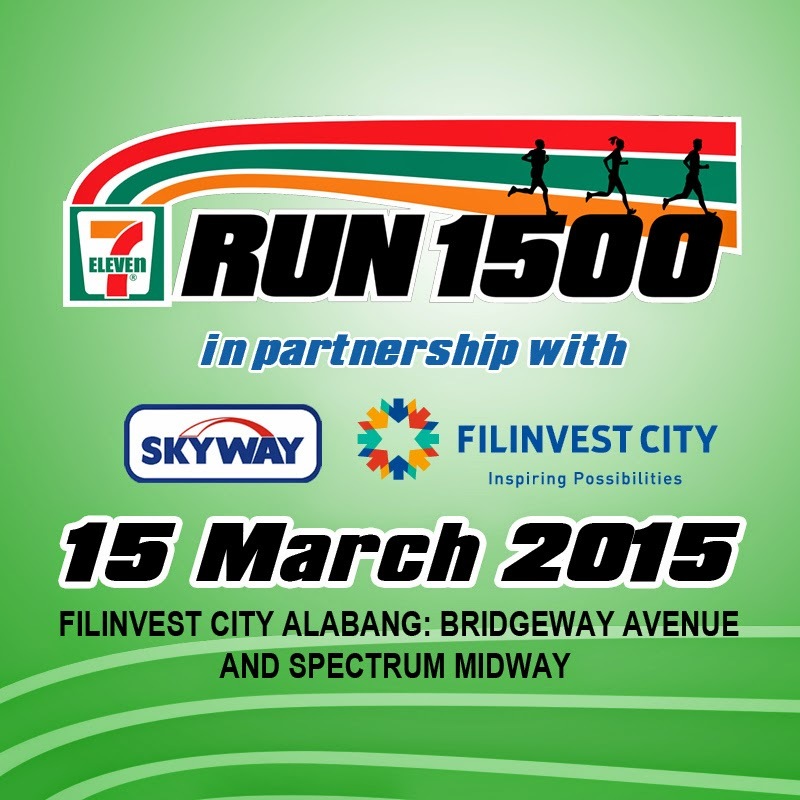 With the new categories and venue partners: Skyway and Filinvest City, RUN 1500 is surely going to be an exciting event this year. 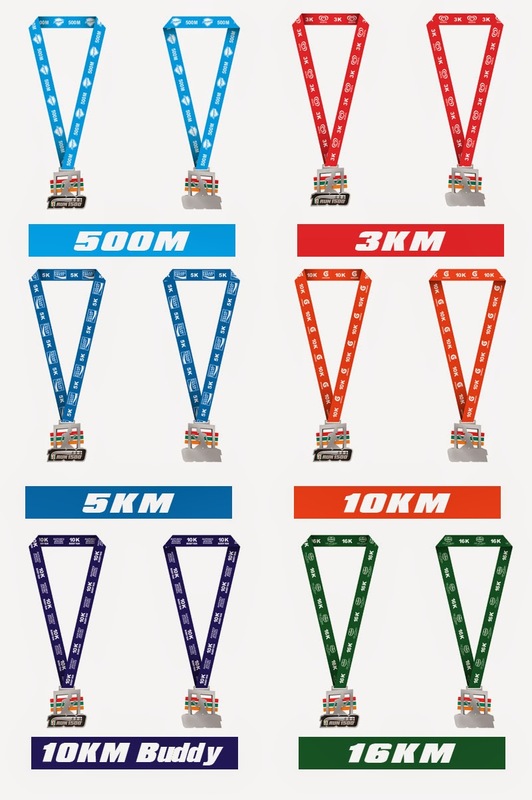 All finishers in each category will receive finisher shirts and medals. Top 3 for each category will also receive cash prize. 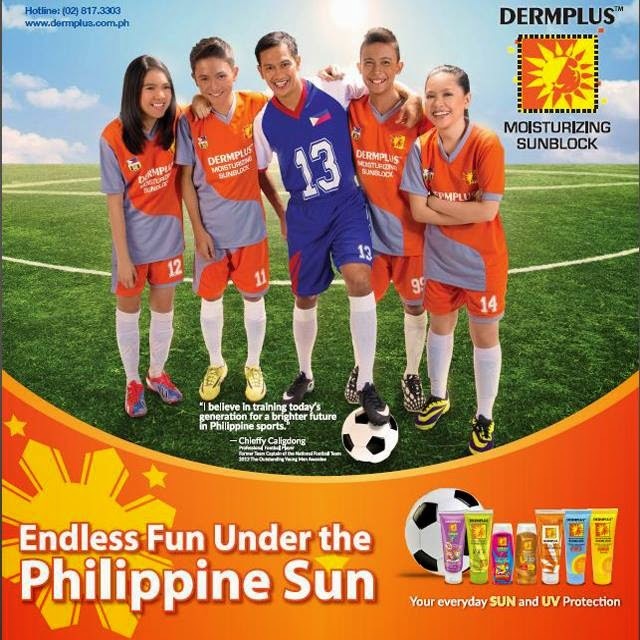 It is in the tradition of the 7-Eleven Run Series to give Filipino runners the opportunities to become more competitive. 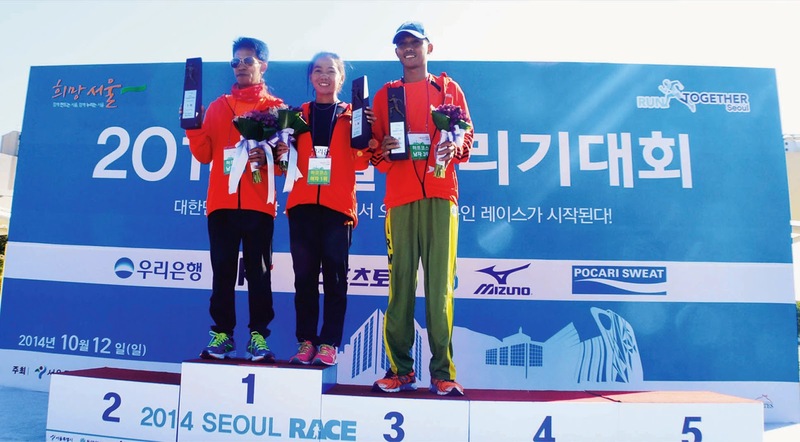 7-Eleven sends top Filipino placers of the 21K category to represent 7-Eleven Philippines and compete in an international marathon, all expenses paid. 7-Eleven Run Series winners have been sent to Angkor Wat International Half Marathon in Cambodia and Seoul Race in South Korea. 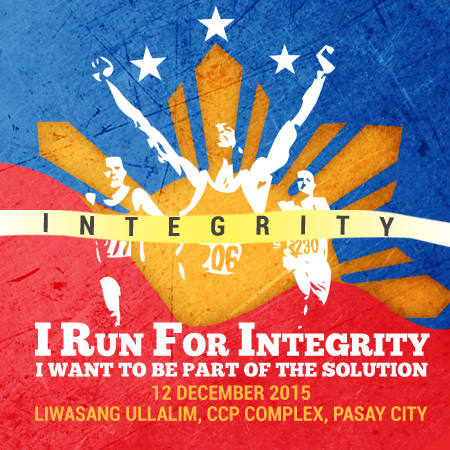 Our Filipino representatives have competed from these international running events. 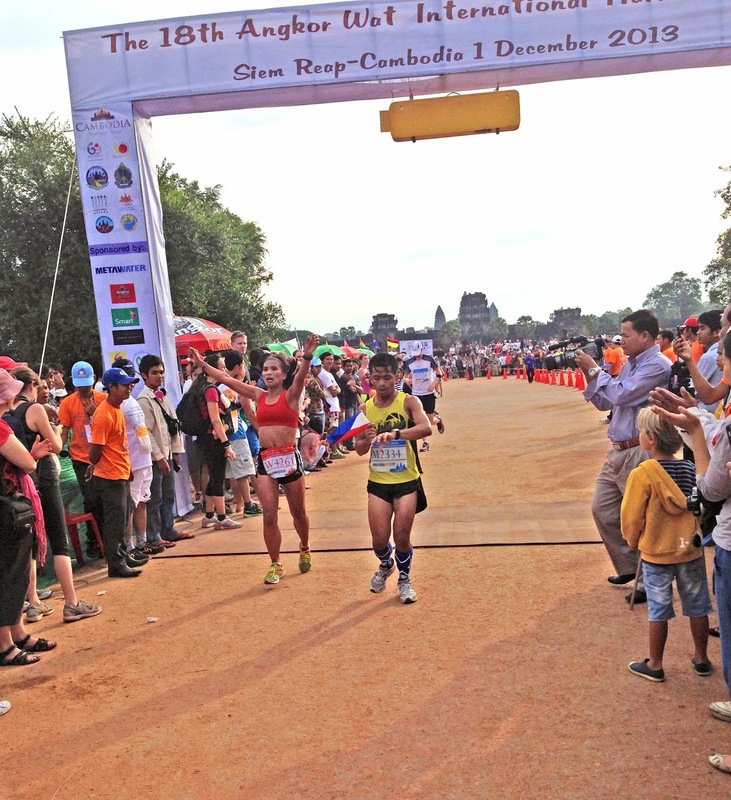 One of them was Janette Agura who won 2nd place in the Angkor Wat Marathon, followed by Mary Joy Tabal who dominated the women’s 21KM for winning the 1st place, while Mario Maglinao and Elmer Sabal won 1st and 3rd place for the men’s category. We are proud of you guys! 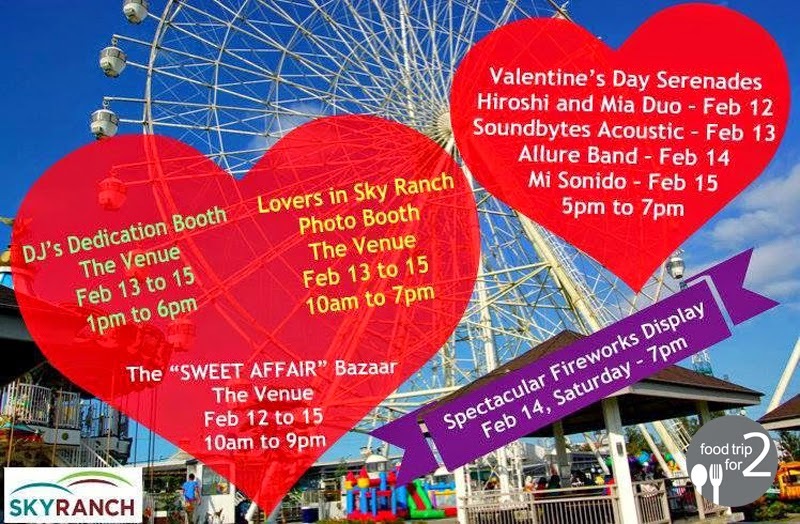 Expect lot of fun and freebies at the event, thanks to 7-Eleven’s generous event sponsors. 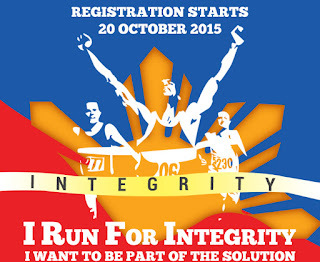 To register visit http://www.run711.com/ and pay the fees at any 7-Eleven store within 24 hours. 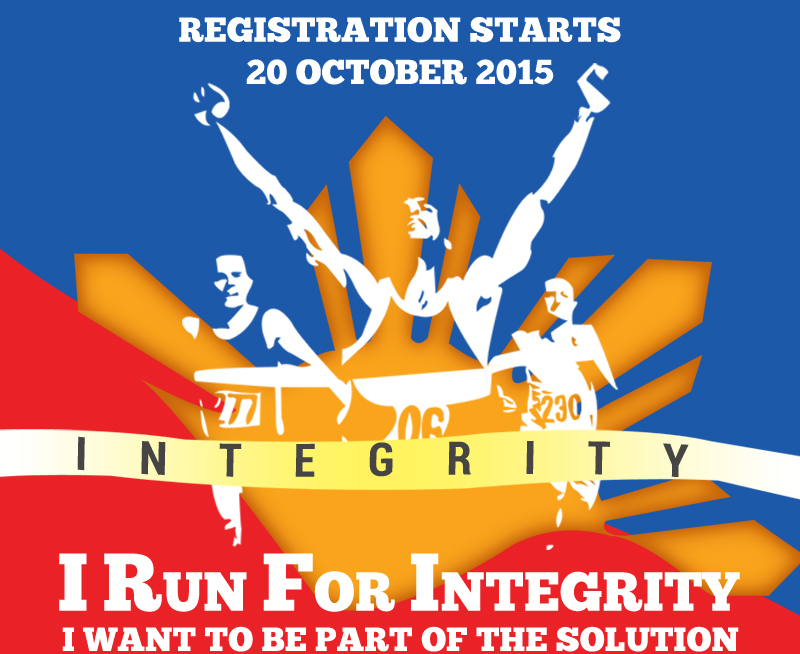 Registration is until February 23, 2015 only! 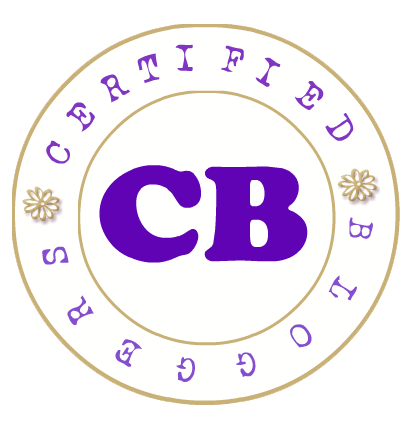 Registrations are non-refundable and non-transferrable. Once registration fees are paid, changes in the registration shall not be accepted. Downgrade or upgrade of category is not permitted. 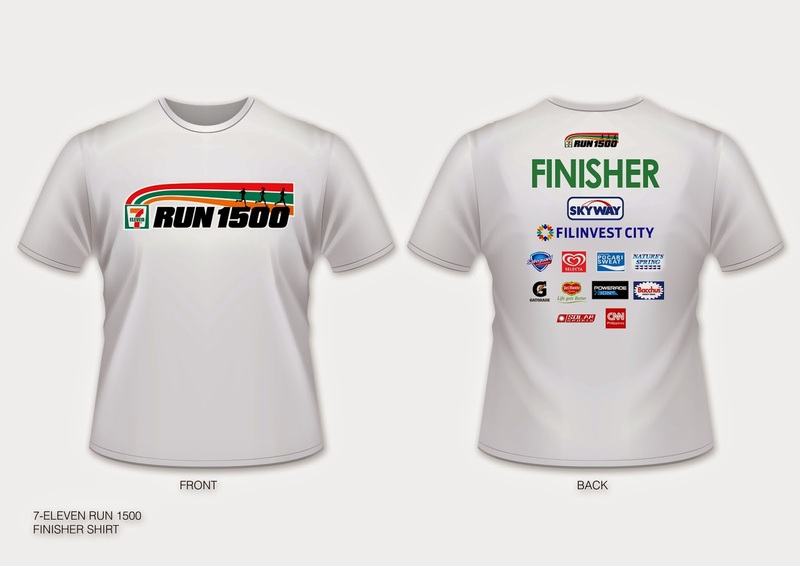 Like The 7-Eleven Run Series for updates: www.facebook.com/run711 and remember to use the hashtag #711Run1500!